AKIPRESS.COM - Google will ban online advertisements promoting cryptocurrencies and initial coin offerings starting in June, part of a broader crackdown on the marketing of a new breed of high-risk financial products, Bloomberg reported. Alphabet Inc.’s Google announced the decision Wednesday night in an update to its policy, which says it will begin to block ads for "cryptocurrencies and related content." Facebook Inc. took a similar step in January, leaving the two largest web-ad sellers out of reach of the nascent digital-currency sector. The internet-search giant is also restricting ads for financial products including binary options, a risky derivative with an all-or-nothing payoff. Right now, Google queries for terms like "binary options" and "buy bitcoin" produce four ads at the top of the results. Facebook, Google’s primary rival for ad dollars, banned ads for cryptocurrencies in January. Some aggressive businesses found a loophole: purposely misspelling words like "bitcoin" in their ads. A Google spokeswoman said the company’s policies will try to anticipate workarounds like this. 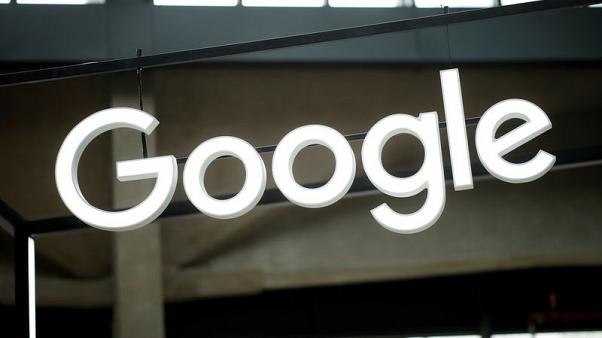 Google’s updated policy came with the release of its annual "bad ads" report, a review of the number of malicious, deceptive and controversial ads Google scrubs from its massive search, display and video network. In 2017, Google said it removed more than 3.2 billion advertisements from the web. That’s up from 1.7 billion in 2016.